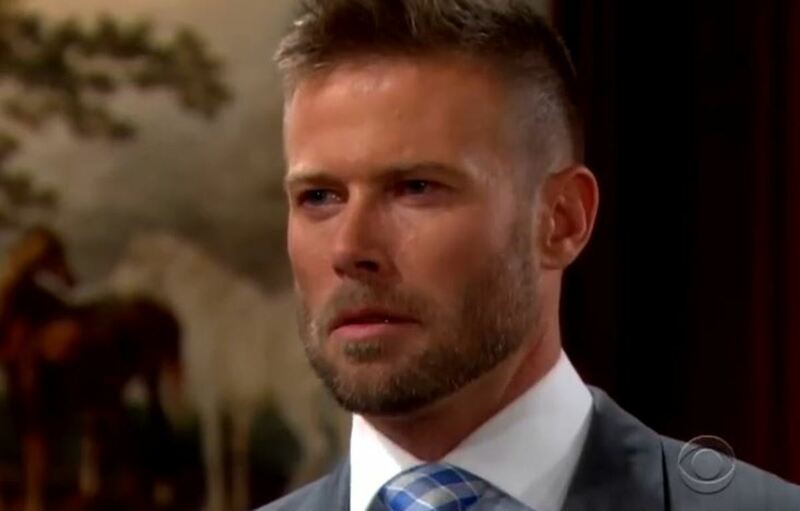 Rick (Jacob Young) is furious with Caroline (Linsey Godfrey) and taking anger out on her Forrester line. When he isn&apos;t trying to stick it to his ex-wife in the boardroom, he&apos;s certainly sticking it to Maya (Karla Mosley) in the bedroom on The Bold and the Beautiful. Elsewhere in SoCal, Bill (Don Diamont) and Ridge (Thorsten Kaye) come to blows over Ridge&apos;s involvement with Caroline and Wyatt&apos;s (Darin Brooks) scheme to push Liam (Scott Clifton) and Ivy (Ashleigh Brewer) closer together seems to have worked.